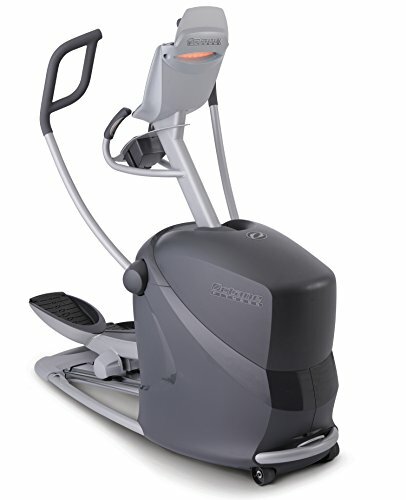 The Q37 is a multiple award-winning standing home elliptical machine, with several best buy designations. Smooth motion, close pedal spacing and multi grip and converging path handlebars deliver comfortable workouts, and the smartly keeps you motivated by showing your intensity level. With a low STEP-UP height and quiet operation, the Q37 fits anywhere in your home. And this heavy-duty, health club-quality machine is built to perform over a lifetime.